AA Little Architect Family Workshop: Yes SHE Can! 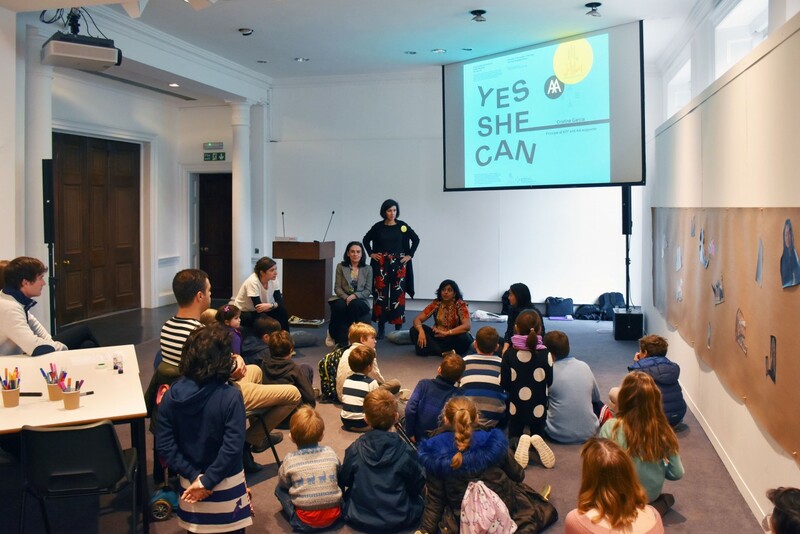 Designed by Little Architect founder and director, Dolores Victoria Ruiz Garrido, this family workshop invites budding architects and designers aged 7-15 to hear from and get creative with female architects working in the profession. Children will hear from speakers about their careers in architecture and get to ask questions before designing buildings for a future city in a celebratory collective collaged mural and presenting their architectural visions to the group!